Royal Enfield is undoubtedly a head turner. With its un-interrupted flowing style and looks it’s a bike that grabs the attention.AutoEmag brings you the latest Royal Enfield Price in Nepal 2018 here along with their key specs. Rock solid and commanding on the outside, Royal-Enfield bikes are the statement delivered in style. 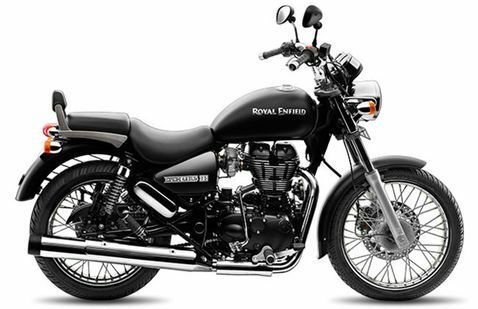 The authorized distributor of the Royal-Enfield bike in Nepal is Vivek Automobiles Pvt. Ltd.
For more Details and Information on Royal Enfield please visit Royal Enfield Nepal.